The book eloquently weaves its way as Martin recounts his journey of recovery against all the odds. 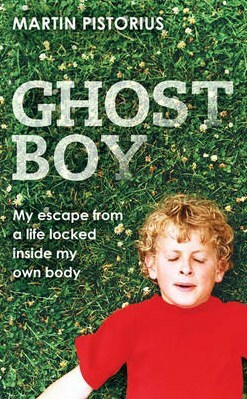 It is a brave and moving account of his struggle to communicate in a world full of changes. Martin describes himself as ‘a man-child reborn in a world he didn’t know’, unable to remember anything before his illness but clearly aware of all around him in his world of silence. Through Martin’s story we get a glimpse what it is like to be unable to communicate yet feeling and understanding everything. Martin’s emergence from his darkness enables us to celebrate the human spirit and is a wake-up call to cherish our own lives. We’re always excited to post stories of success, perseverance and inspiration. Please consider reading Martin’s book!